Discussion in 'Made with GameMaker' started by discocar, Nov 16, 2018. Your gran in space. I always wanted to make this game finally that dream came true. Avoid the lasers to earn points also you can collect points around the map. 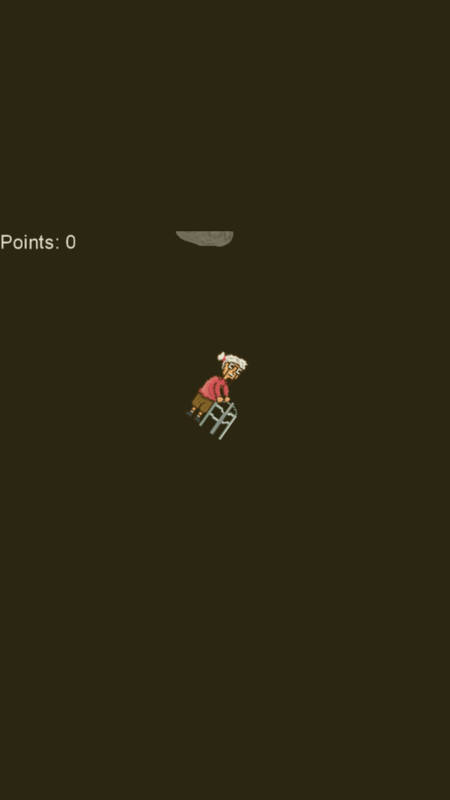 See how long your gran can survive! It has now been updated, new update with more gran action! Haha thanks man, An update has been released. New gran up date! Now she can fly down to earth!